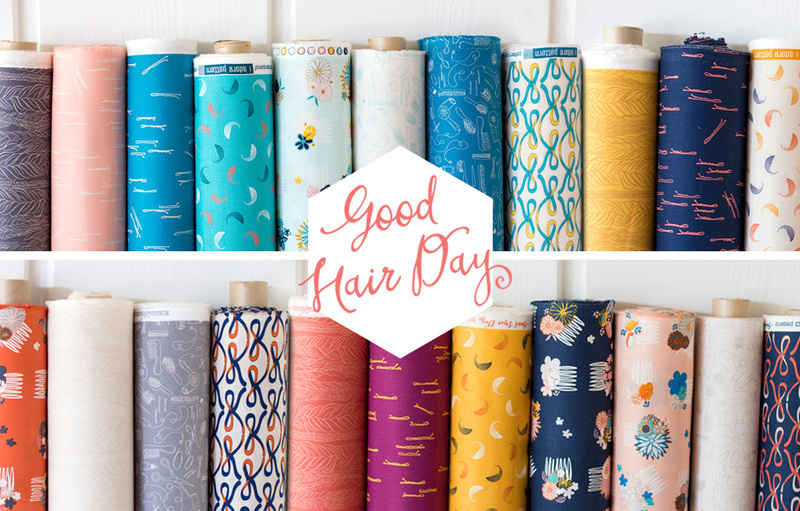 Welcome to the Stacey In Stitches stop on the Good Hair Day Fabric Blog Hop! Today I will be gushing all about Kim’s new line of fabric, Good Hair Day. 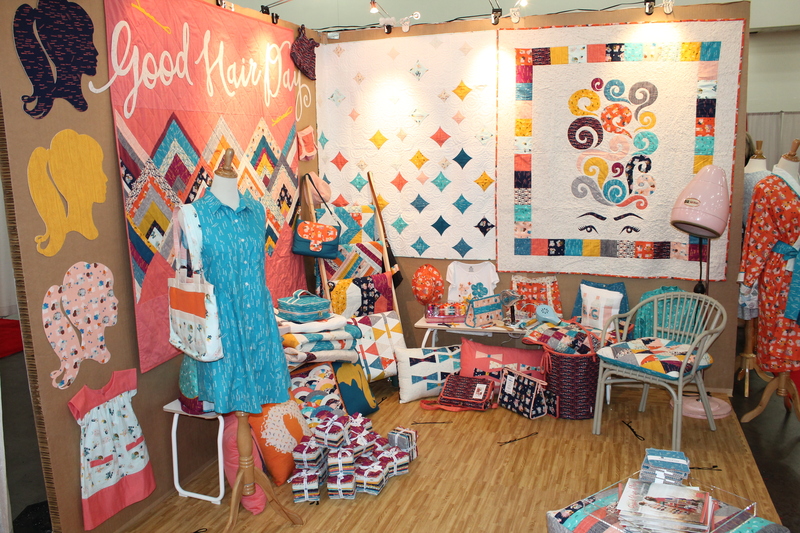 When Kim showed me the line and asked if I would make something for her booth at Market, I immediately said yes! 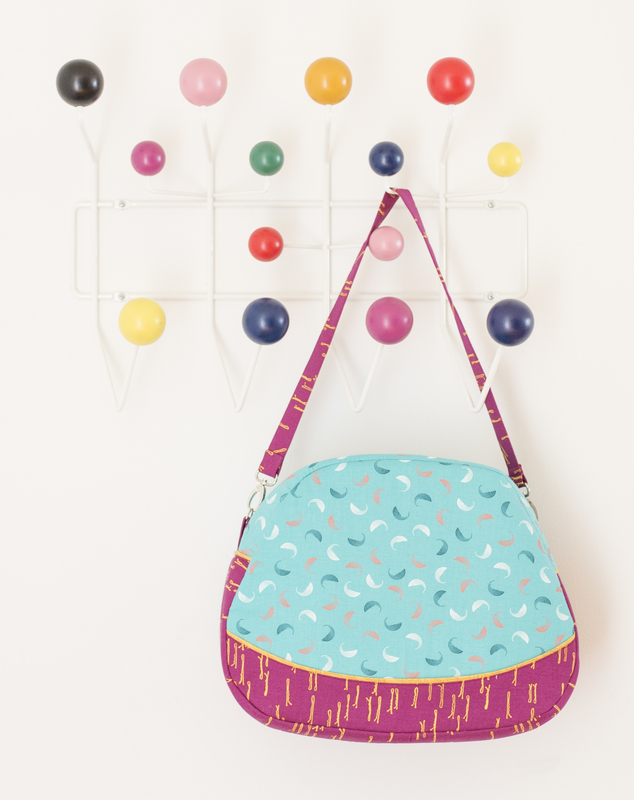 I love the sweet, sophisticated, retro look of the prints and the colors. Kim’s signature hand drawn style is so fresh and classic, and really takes the prints to the next level. 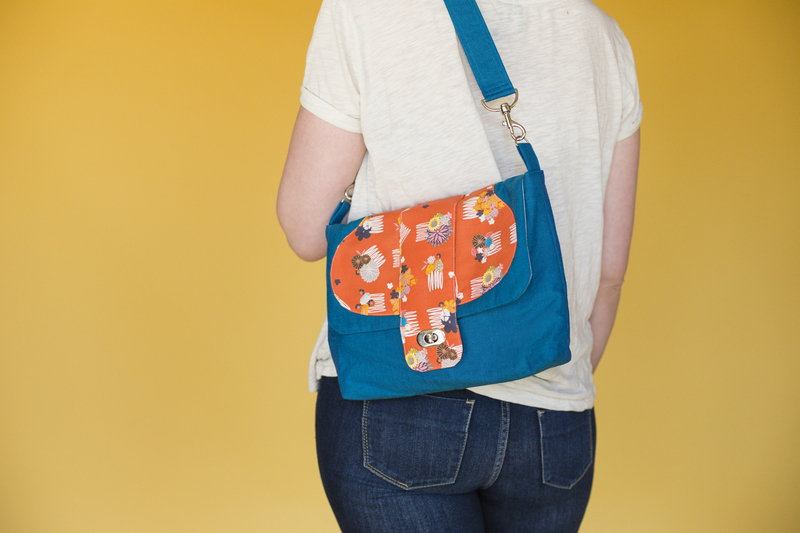 Her attention to detail with color and print means that every individual pattern stands out, and all work together in a group. Paired with some of the Windham Artisan Cottons (a supple, tightly woven group of crossweaves), Good hair day is sure to make a splash in whatever project you choose to make. I couldn’t decide what to make and what prints to use, so of course I just HAD to make a little bit of everything! First up is the quilt Baubles. This design has been hanging around in my EQ files forever, and just needed the right line to match up with it. Good Hair Day fit the bill! It reminds me of the beach, and getting your hair braided and beaded while on vacation. I quilted the background using one of my favorite fillers, which perfectly complimented the lines and baubles. The baubles themselves are made using slice and turn applique, a super simple technique suitable for beginner quilters. 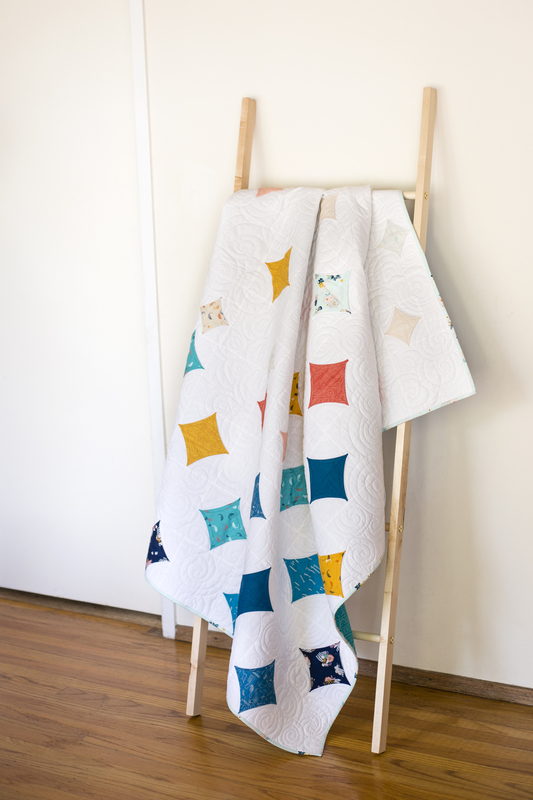 I even included my quilting motif in the pattern in case you get stuck for ideas. Then, I wanted to try and capture the feeling of freshly cut and styled hair, that fresh from the salon feeling. Using faux cathedral windows to create the curved diamonds shapes , Sparkle perfectly visualizes that salon day feel. I quilted it using a large all over swirl that gives the impression of big, beautiful locks of freshly curled hair. 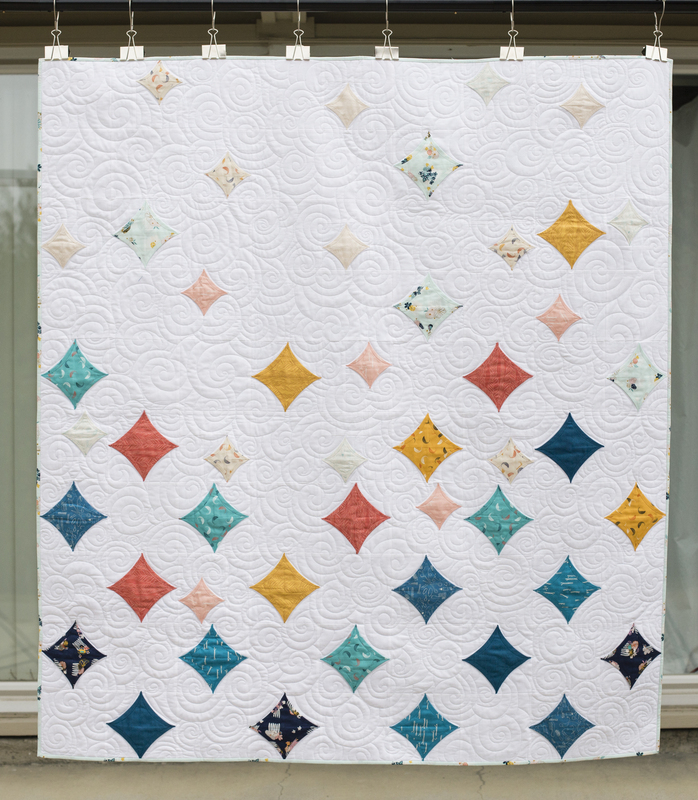 I used a solid white background to make the diamonds pop, but using the blonde braid print instead of a solid white would work as well and give the quilt some warm depth. 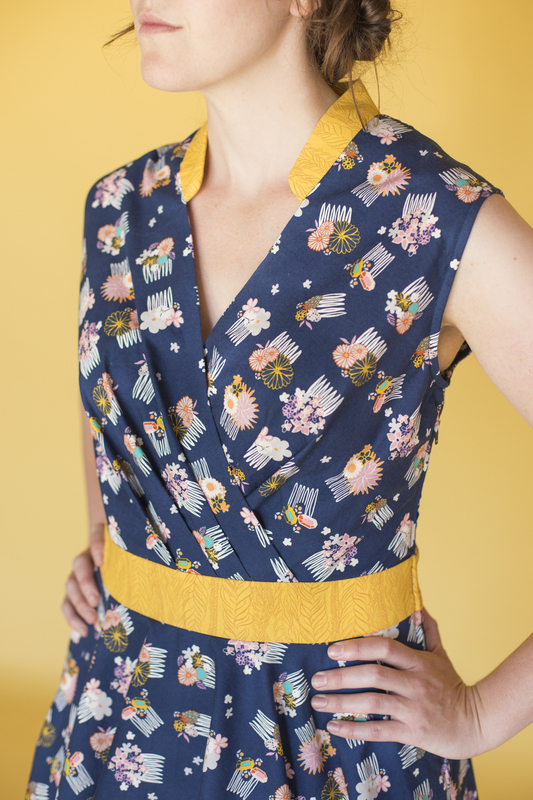 When the quilts were done and bound, I found myself with a few more days before I absolutely HAD to send out the projects, so I pulled out one of my favorite retro dress patterns and got to work. 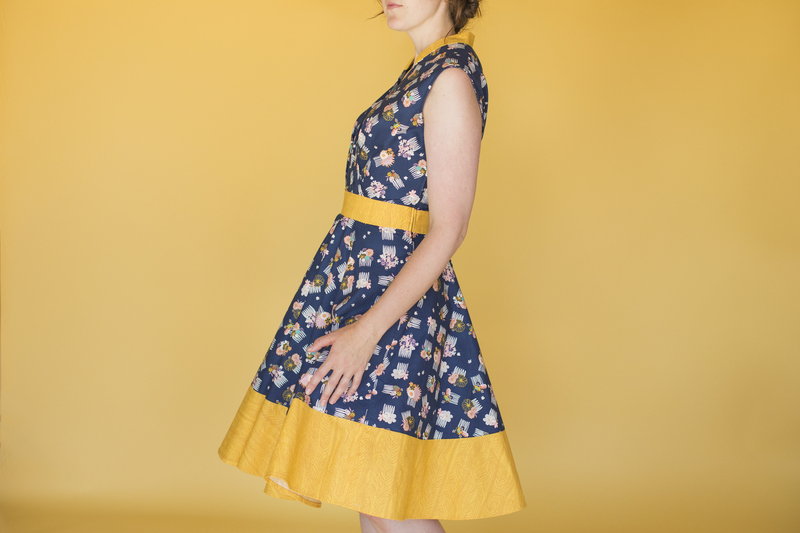 I used McCalls M7081 pattern and a pair of high contrasting prints. The dress turned out amazing, and I definitely need a crinoline to go underneath. Then I decided that a couple of bags were in order. I pulled out my copy of Sara Lawsons Big City Bags, and picked my two favorites- a the Go Go Bag and a retro style Fireside Bowl Bag. Again, I paired some contrasting and complimentary prints, and used the low volume accessories print for the lining. I love the swivel closure, and even managed to find a matching zipper for the gorgeous cherry bobby pins! The fabric is hitting stores this month, and of COURSE I just love every little bit of it. 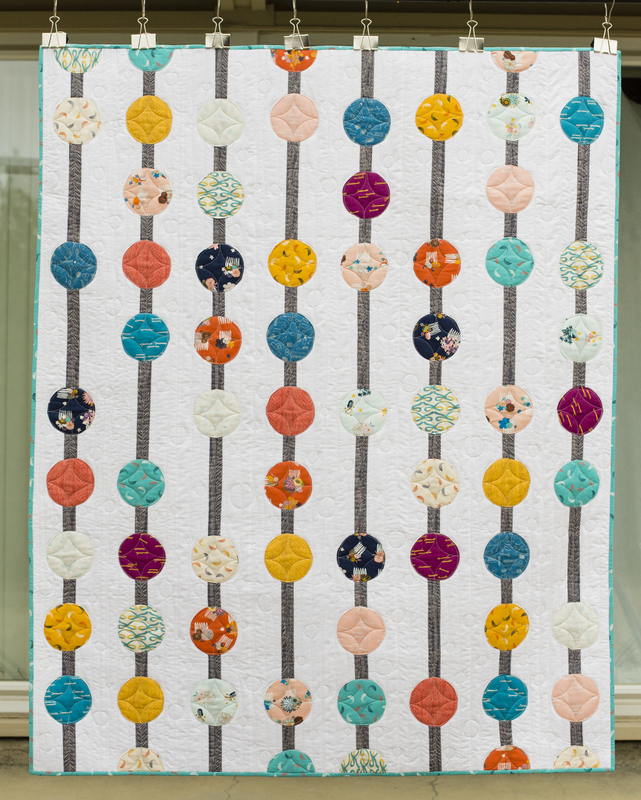 Each blog is giving away a Good Hair Day charm pack, and there will be two Fat Quarter Bundles up for grabs as well, on on Kim’s Blog, and one on the Windham Blog. Be sure to pop by the other participants and see what awesome projects they have to offer. 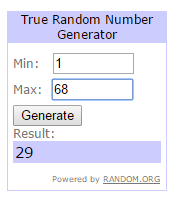 Now for the giveaway! 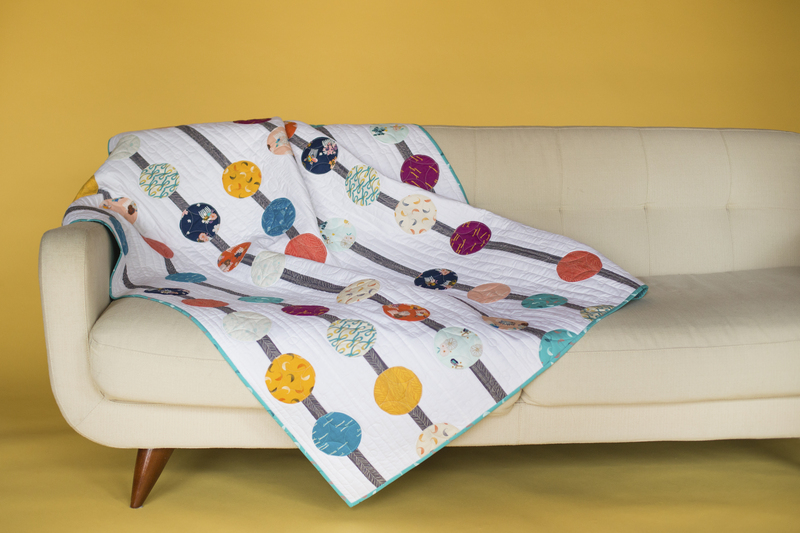 One lucky reader will be taking home a Good Hair Day charm pack, thanks to Windham Fabrics. All you have to do is leave a comment on this post! Easy peasy! To win a second bonus entry, share this post with your friends and tell me in a SECOND comment! Twitter, Instagram, Facebook, or however else you can think of to share Kim’s wonderful collection and possibly win yourself some fabric! I will leave the comment section open until the end of the blog hop- Tuesday, January the 19th, when I will draw the winner. Good luck and happy sharing! Thank you Janie, and thank you everyone for the wonderful compliments!